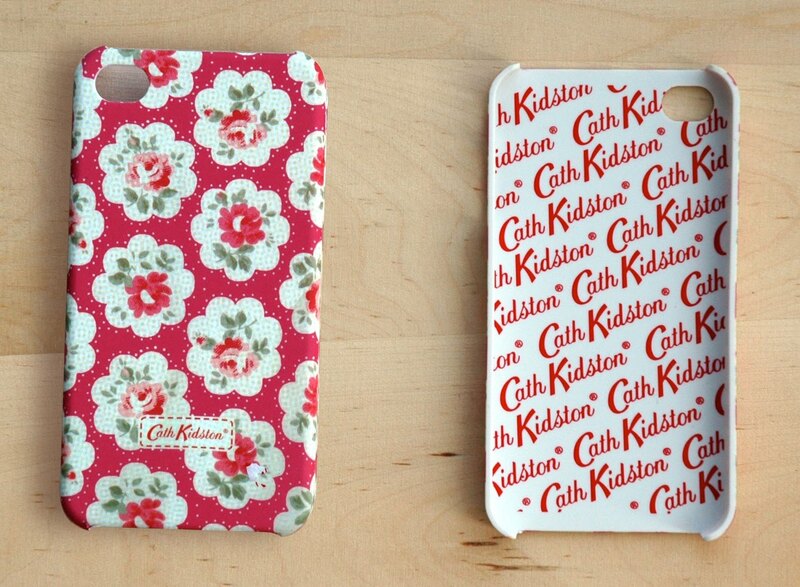 CATH KIDSTON INSPIRED IPHONE 4 CASINGS! 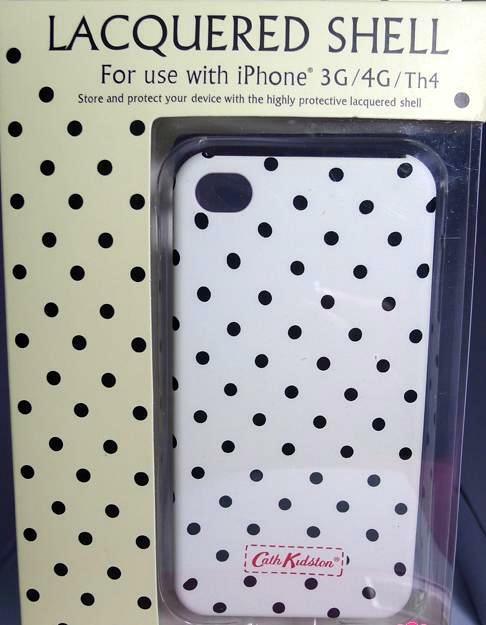 OTHER BLOGSHOPS ARE SELLING $20+! 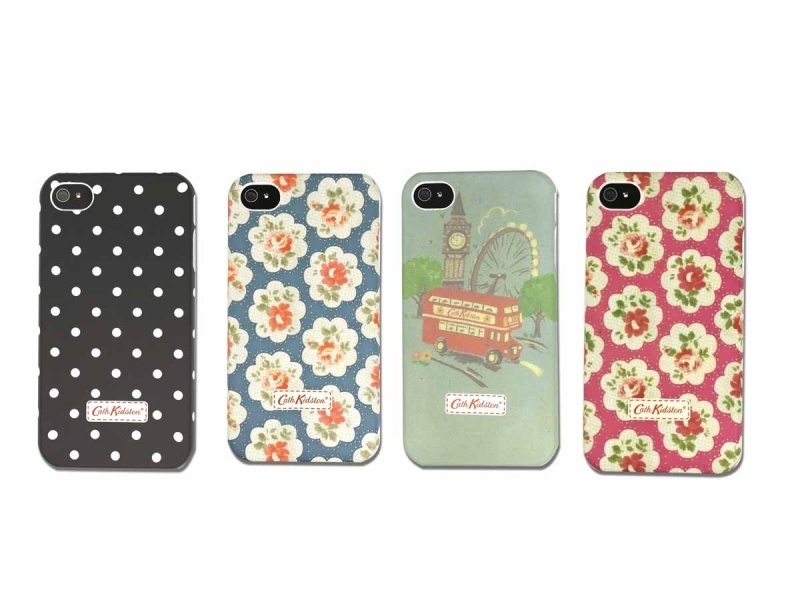 ALL CASING ARE AT $18 EACH ONLY!!! 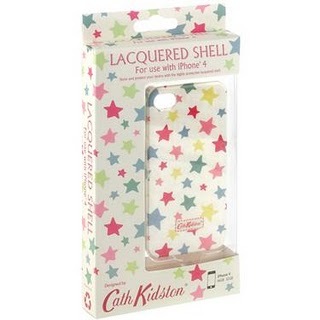 Casings all include box packaging and it looks like this! 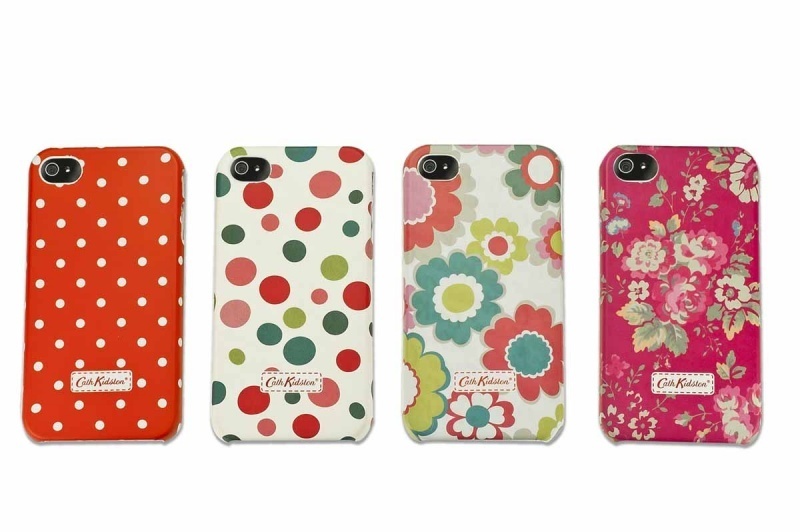 Preorder will take at least a week for them to reach me. 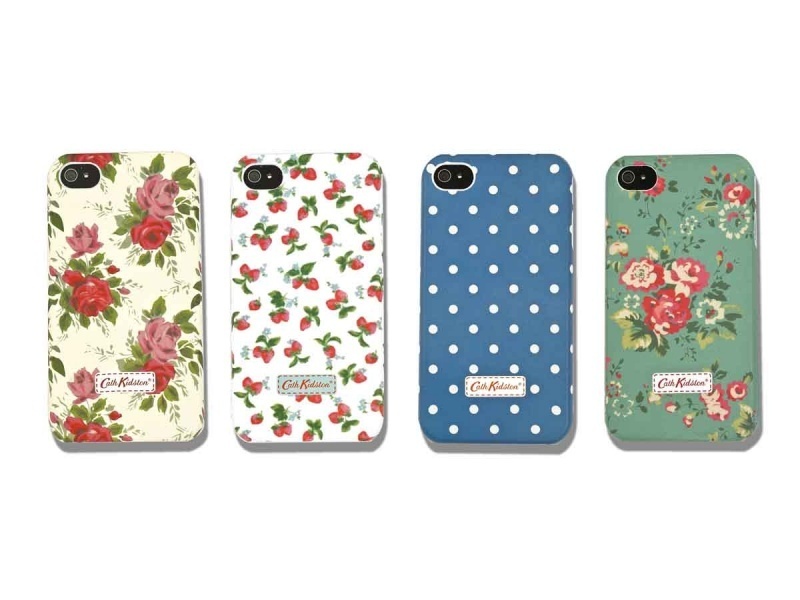 This are Inspired Cath Kidston iPhone 4 casings. 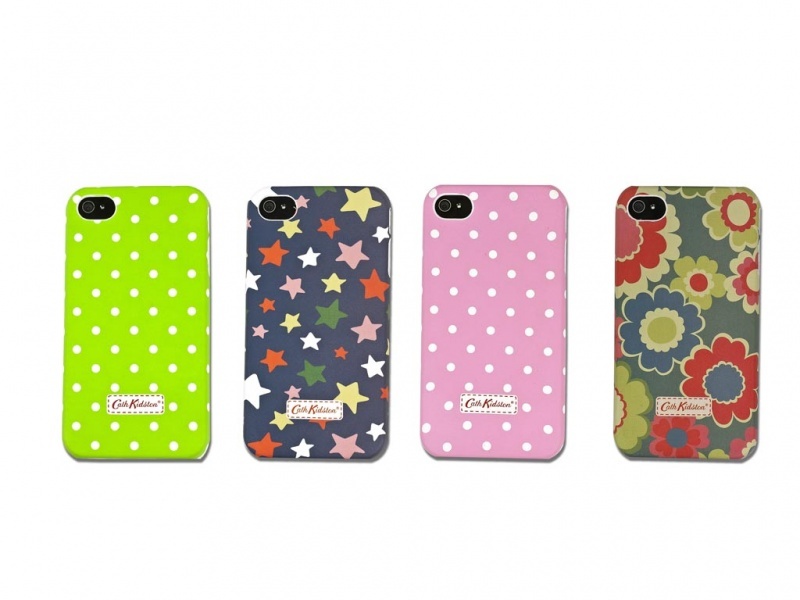 However they are high quality casings. Kindly do state an alternate design/colour in case the chosen item might be oos.